Eating Disorders in children.. what you need to know. 95% of those who have eating disorders are between the ages of 12 and 25.8. Source: Anorexia Nervosa and Associated Disorders, Inc. Eating disorders are one of the silent killers affecting our youth. Culture and American medicine have a huge impact. Kids are exposed to thousands of hours of what the media considers to be the “perfect” body. Kids then equate these images with personal happiness, love and financial success. It is really no wonder young people turn to weight loss as a way to solve their problems. In the United States, 5-10 million girls and women and 1 million boys and men struggle with eating disorders. Half of adolescent females report dieting before the age of 14. Children as young as 6 years old are being diagnosed with eating disorders. They are occurring more frequently in ages 6-12. 50-75% of preteen girls are dieting. 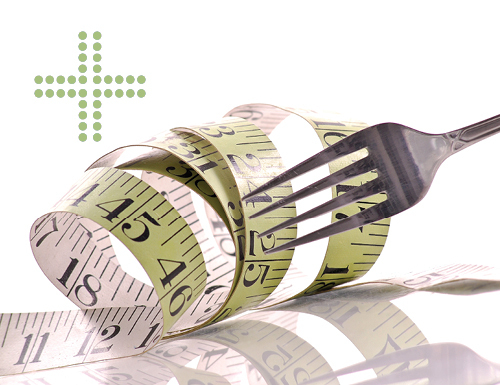 Girls who diet prior to age 14 are eight times more likely to develop eating disorders. Although this has been a disorder affecting young girls and women, males are also starting to adopt this behavior. The key to preventing always comes to parents being aware of the possibilities, understanding the warning signs and keeping contact communication with their children. Healthy communication is vital. Talking with the child in a non-threatening manner, expressing love and concern may help to acknowledge the behavior and begin to deal with it. Demonstrate balance in exercise. Engage in physical activities for recreation and fun to show a healthy lifestyle, not for weight loss. Don’t use food either as a punishment or a reward. Help children to develop self esteem from their positive qualities. Not exclusively in their appearance.